Homer Nine has always done well by my maintenance check ups. Kayleigh did a thorough job and happily everything checks out ok. Thanks!! Chuck was wonderful. He knows his job extremely thoroughly, and was a joy to be around. I'd recommend him to anyone. 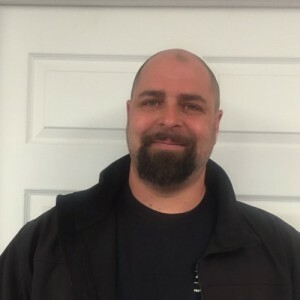 Service Technician Terry Schweiger came over to do a routine winter maintenance and found a meter reading which was significantly outside of the manufacturer's specs. It took him an hour or so to find the correct fix (my installation manual had long since disappeared) but he did it and explained that the furnace would now run more efficiently and provide more comfort than before. Without his attention to detail, I would never have discovered the issue myself, so I applaud his persistence and skill. Also, except for a new filter, the service cost was covered under my maintenance agreement. Service was very professional, friendly and informative. A pleasant experience. The entire team was very friendly and helpful. Kyleigh was very thorough and took the time to explain what she was doing and answered all my questions. On time, quick and through. Everything was explained well, and Kyleigh even pointed out potential issues in the future. Great experience. All went well, as expected from 30+ years of business with H-9. Received excellent service from Terry Schweiger. 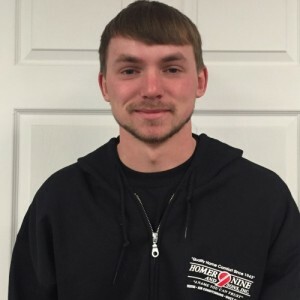 He was very knowledgeable and thorough in servicing our furnace. He explained its operation very well. He was very personable. Leslie is so pleasant and very helpful, and Kris was on time and did a wonderful job servicing my furnaces! Always does a great job. On time, neat, clean, and very professional. Would highly recommend. Our furnace went out on a cold day and Terry was very persistent in finding out what was wrong. He seemed like he really cared about getting us our heat back on. Excellent service. Terry is very professional and does a great job!